“If Delaware has anything to say about it, literature is flourishing. Edited by Billie Travalini and Fleda Brown. 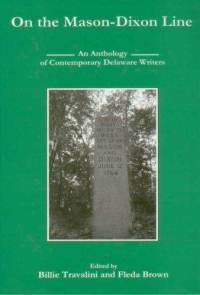 University of Delaware Press, 2008.